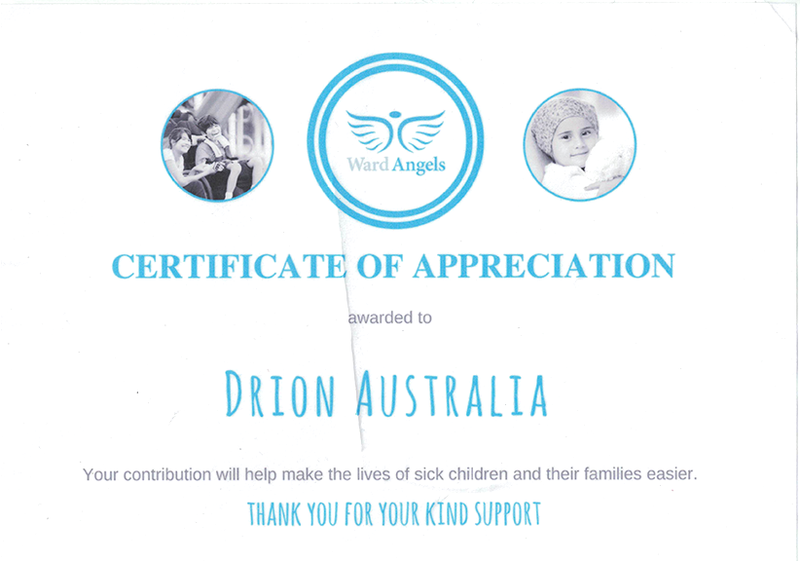 Drion Australia proudly supports support The Children’s Hospital at Westmead through the Ward Angels Program. 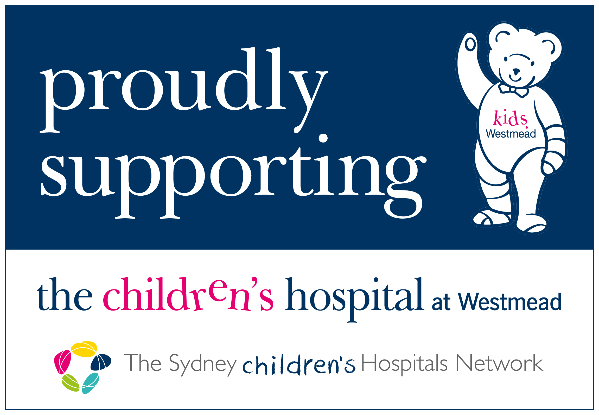 Exciting News for 2015! 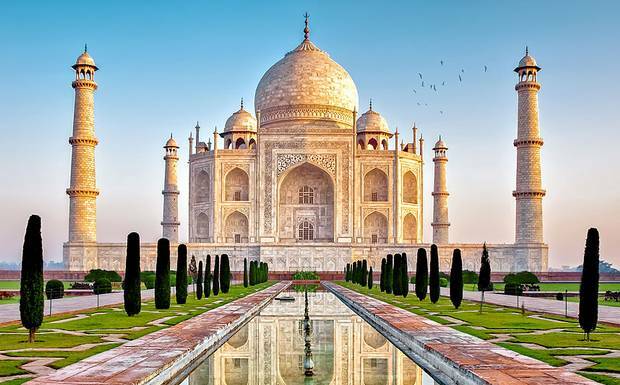 Drion has finalised a Global Partnership with a reputable company in India. From now on Indian customers will have access to organic revolutionary Drion Sanitary Pads in 4 sizes.